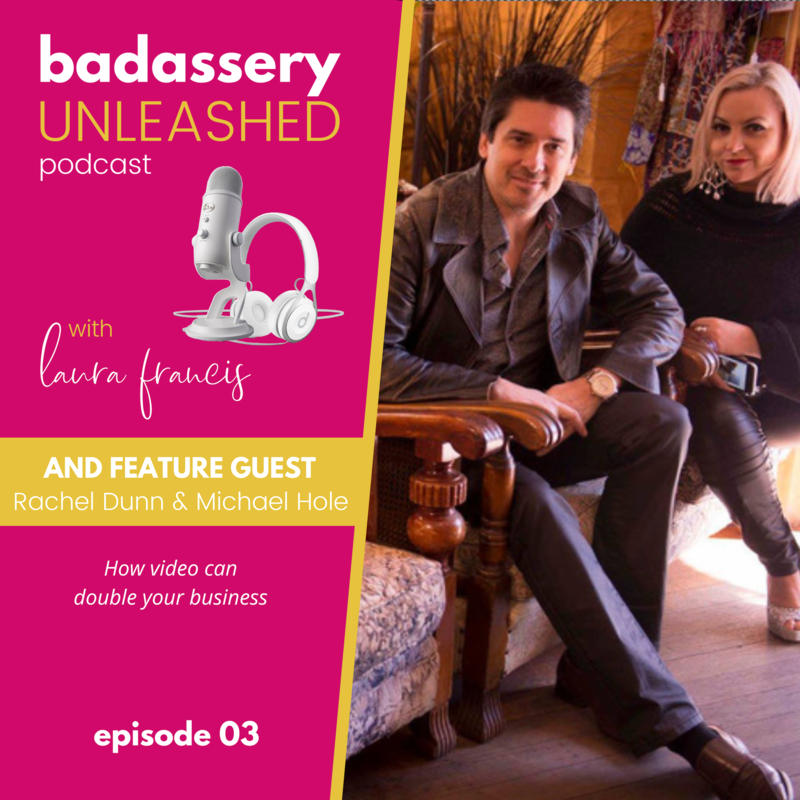 .. And this podcast gives you the mindset, marketing and sales tools, hacks and support you need to do it! 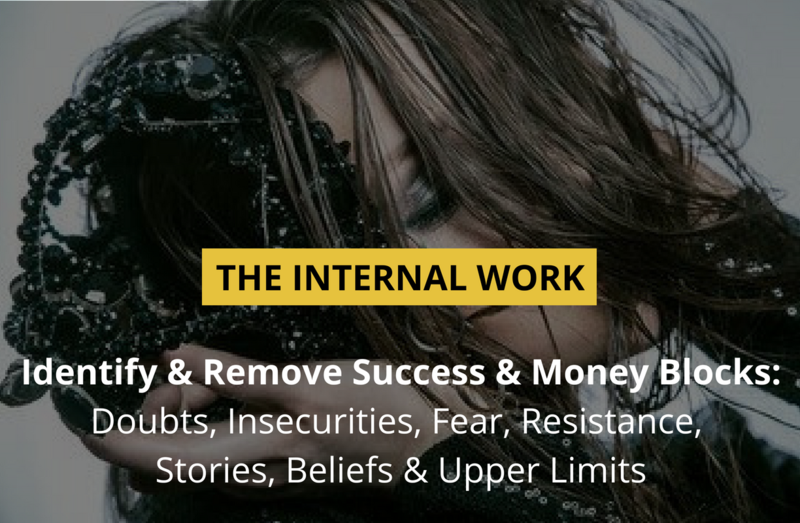 Raw and unfiltered interviews with wildly successful online coaches, mentors, messengers and leaders from around the world sharing inspirational success stories, business blueprints, strategies, and wealth mindset practices plus exclusive access to offers and FREE trainings. 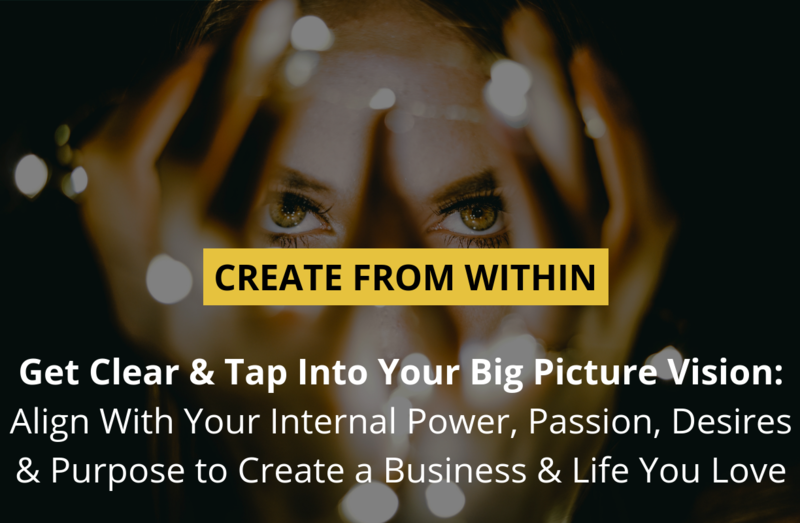 … So you can get clear on your truth, message, desires, passion, purpose and vision and to share that with your soulmate clients to create the wildly successful 6, 7 and 8 figure business of your dreams. 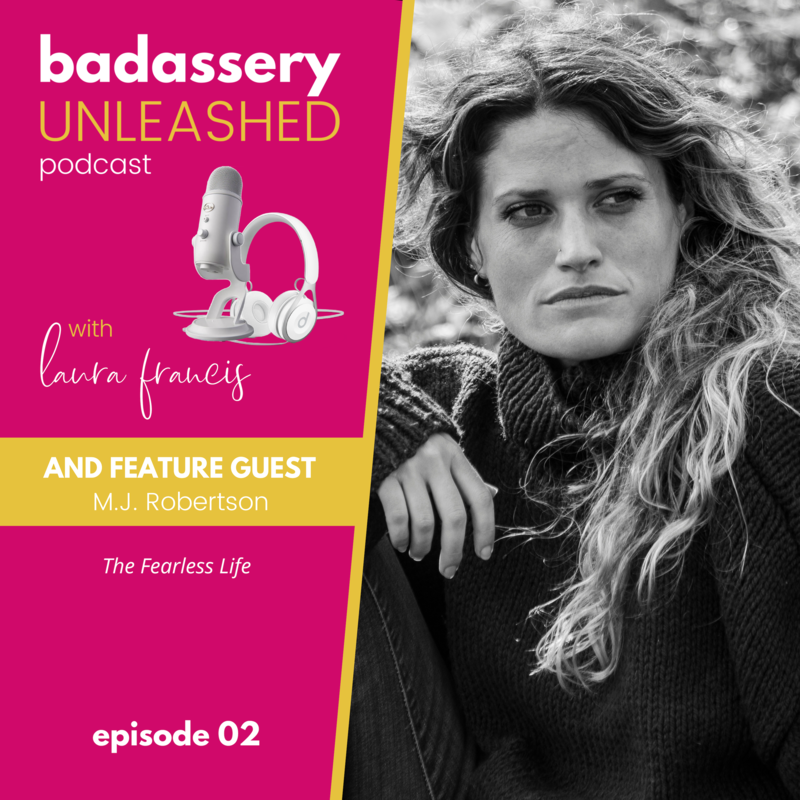 And to live your life abundantly and fully expressed, on your terms and by your rules. 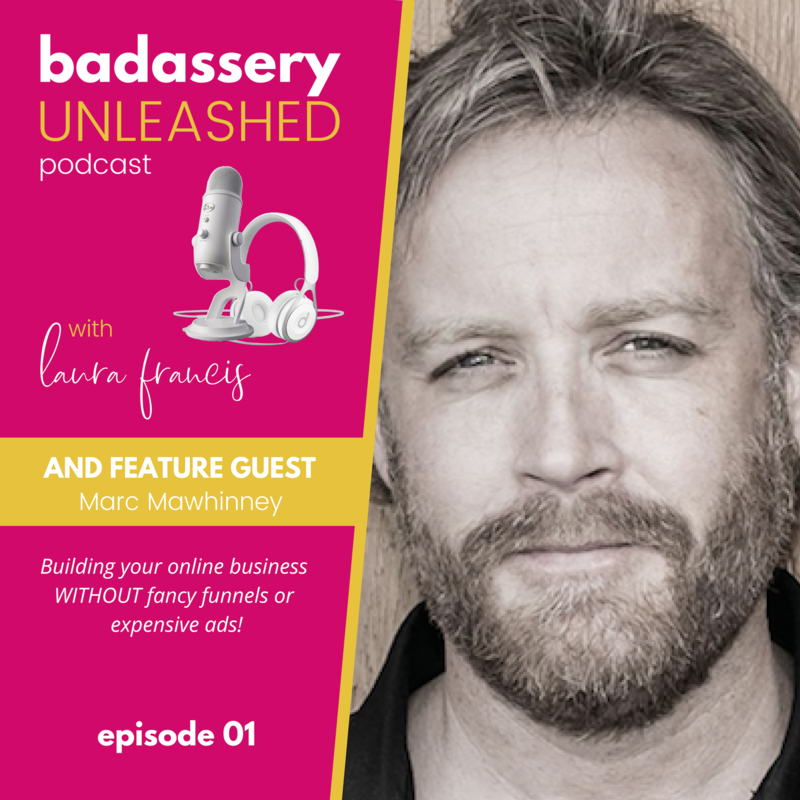 EPISODE #01 WITH MARC MAWHINNEY: BUILDING YOUR ONLINE BUSINESS WITHOUT FANCY FUNNELS OR EXPENSIVE ADS! 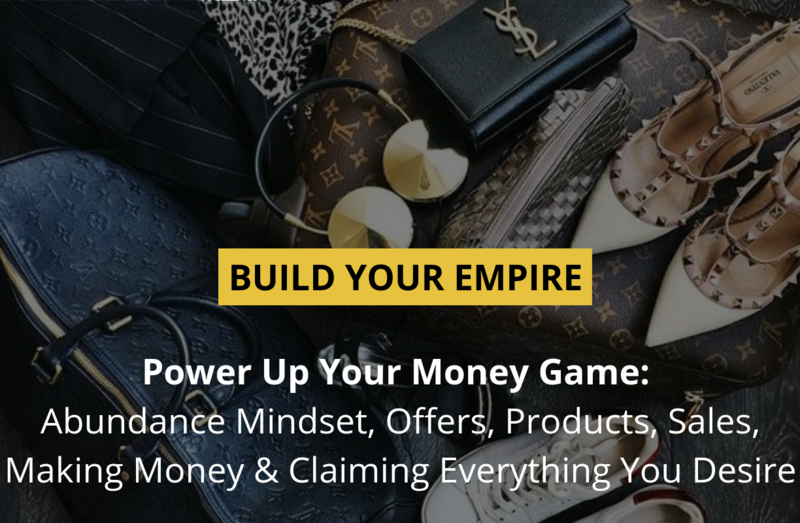 Choose a collection below to get empowering, impactful and actionable mindset, marketing and sales advice that’s perfectly aligned with your current stage of spiritual expansion and business growth. 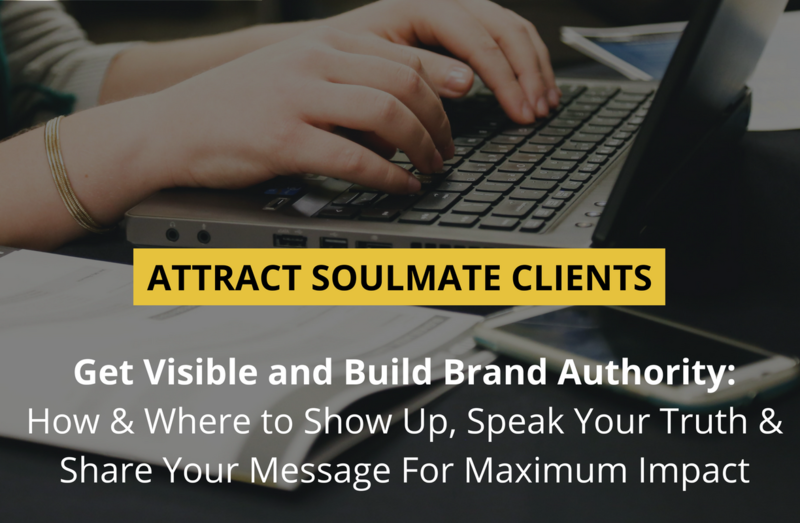 Get your message in front of more of your soulmate clients – amplify your brand, massively impact and influence those you were born to serve, and increase the flow of leads, conversions and sales. HELL YES!! SIGN ME UP! !